The Spectrum +2A/+3 motherboard (Amstrad Z70830) has a notoriously broken amplification circuit which heavily distorts audio output. This design error was corrected on the later +2B/+3B circuit, and the same changes to the circuit can be applied to the +2A/+3 motherboard, essentially upgrading it to the same sound circuit as the +2B and +3B motherboards (Z70833 and Z70835). 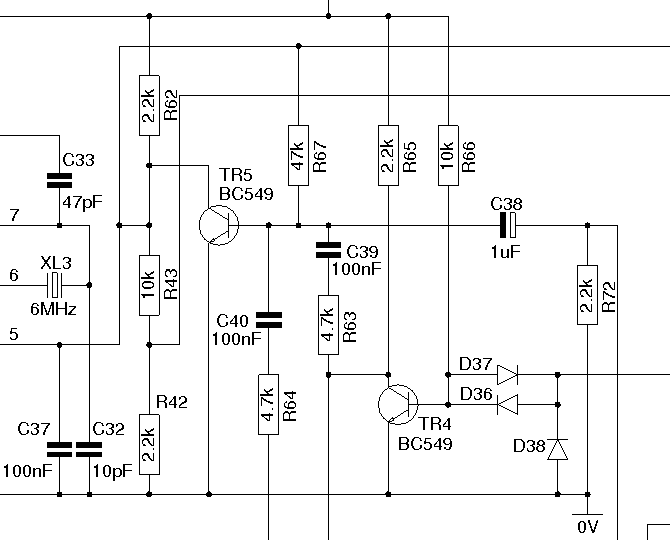 The +2B/+3B circuit changes the value of seven resistors, and adds a further two. The first seven resistors can be easily changed by simply removing the old and inserting new ones of the relevant values, the additional resistors are harder to fit as there is no provision for them on the circuit board. R204 should be added between the base of TR5 and 0v. This can be soldered between the adjacent legs of R50 and R203 (i.e. R67 on the +3 silkscreen) or on the underside of the board. 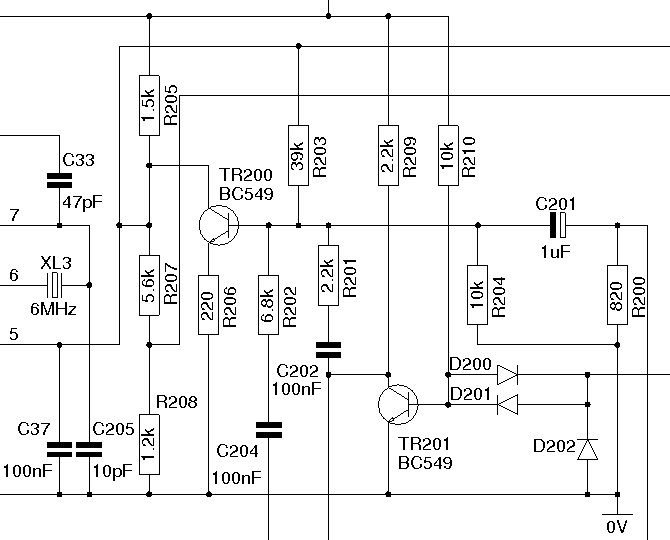 R206 must be added between the emitter of TR5 and 0v. This involves removing TR5 and bending up the leg. When all these modifications are done your +3 should sound the same as a +2B or +3B. Ian Gledhill of Mutant Caterpillar Games has done further experimentation and tested the audio quality of the various Spectrum models including the +3 with and without a sound fix. Together we designed and tested a further improvement to the +2B/+3B sound circuit that can also be included in the above upgrade. Simply put, this upgade to the +2B/+3B motherboard (Amstrad Z70833 and Z70835) involves replacing R203 (R67) with a 15kΩ resistor, replacing R206 with a 390Ω resistor, and removing C37 entirely. If you would like to improve your Spectrum's audio but find the prospect of performing this modification too daunting, Ian performs various mods and upgrades in addition to his repair service at the above link. Contact him for details!